Jockeys are sports professionals who ride racehorses for trainers and owners, they will work with trainers to establish strategies to help them win, they will also be responsible for riding their mounts in training exercises, maintaining riding equipment, providing feedback to trainers or owners about how the horse is performing and spending time getting to know the strengths and weaknesses of each horse that they ride. You can apply to do a residential foundation course at the British Racing School (BRS) or the Northern Racing College (NRC), to see if you've got the potential to move on to a racing apprenticeship. You need to complete the apprenticeship and get a licence so that you can race. Each racing school has it's own course entry requirements. If you're already working in a racing yard, speak to your employer about applying for an apprenticeship. 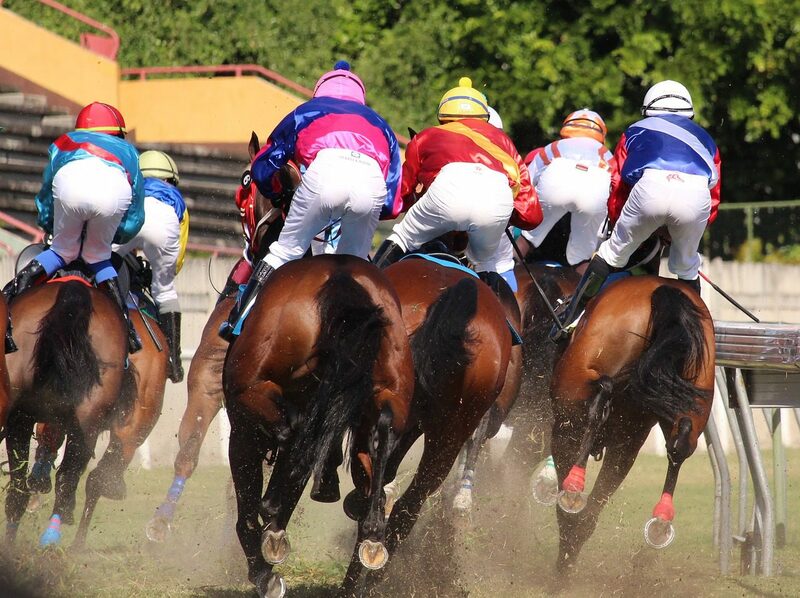 Careers In Racing has more information about becoming a jockey. You could work just for one trainer or owner, or ride for several as a self-employed jockey. You could go on to work for stables overseas in countries like Dubai, Japan and the USA.